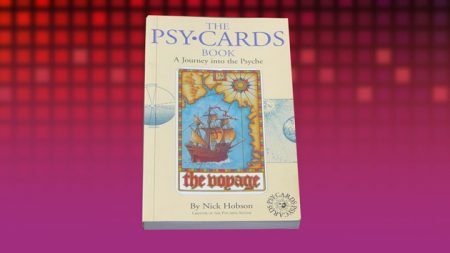 Do you know Psycards? 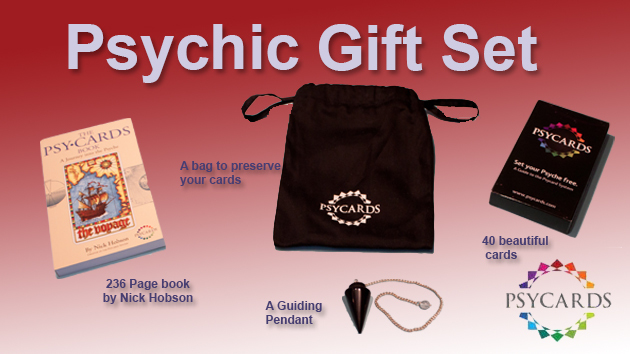 Do you have psychic gifts? Workshops... On line readers for UK and USA... Mind, Body, Spirit shops and events... Psychic Fayres... Psychic Entertainments for pubs, parties and casinos? 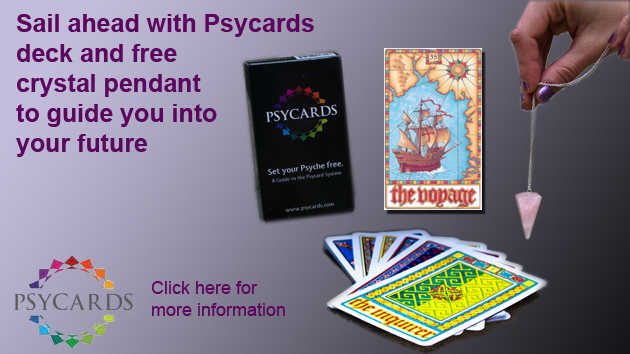 The Psy-Cards system is a great way to get in touch with your "Inner Psychic". 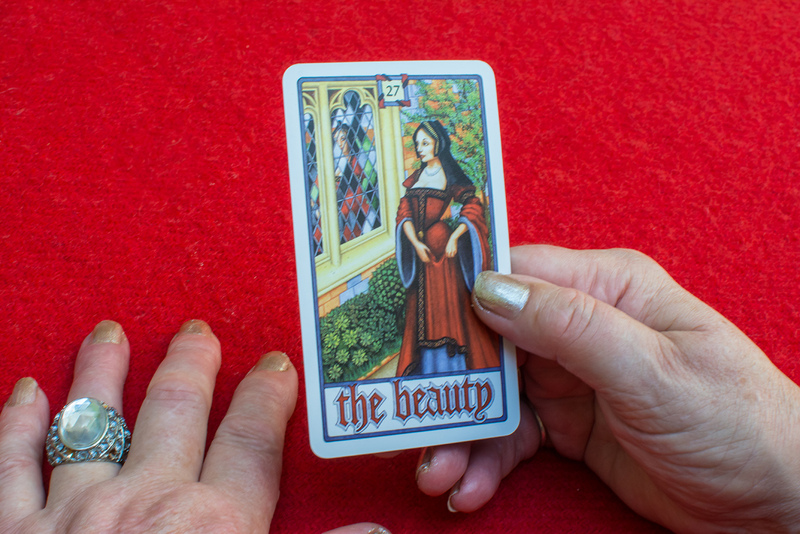 I have been a Tarot Card Reader for over 40 years and find the Psy-Cards a refreshing way to get in tune with the inner self and any messages that the unconscious may be trying to reveal to you. 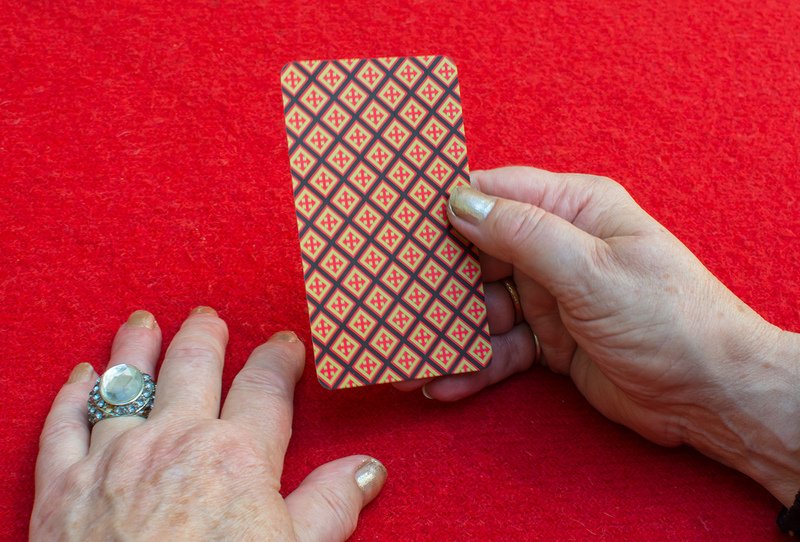 As an Intuitive Medium, Reiki Master and Spiritual Teacher, I consistently utilize the Psy cards in my readings as I am guided to do so. The psychology/Carl Jung aspect drew me in to work with them.